The Winter season is probably the best time to visit Dubai. There are so many things to indulge in that you may be spoilt for choices. With the weather just the ideal to explore every corner of Dubai at any time of the day or night. One can quickly create their own memories while visiting Dubai in December. Be it strolling aimlessly among the tall skyscrapers, indulging in some lazy adventures on the beach or experiencing some adventure off-road on the desert or on water or even fulfilling your shopping thirst at the Dubai Shopping Festival 2019, Dubai is a modern city that is waiting to be uncovered. We have collated a list of events and things that happen in December that will help you make your trip to Dubai a lifetime event. This year come 2nd December, the U.A.E. will commemorate its 47th National Day. 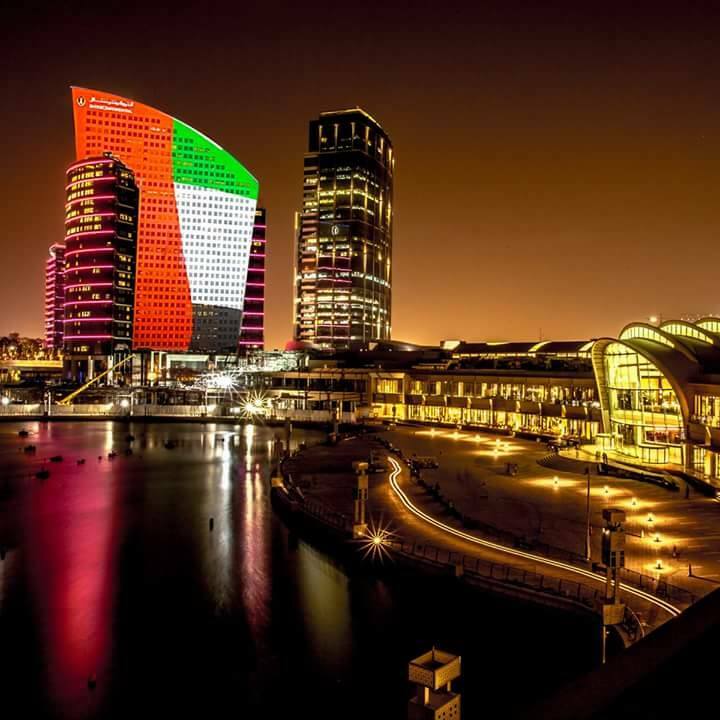 The day celebrates the union of the seven emirates and the formation of this great Arab country, the U.A.E. The festivities go on for a week with vibrant carnivals, street plays, parades, mesmerizing fireworks, special concerts, delightful traditional cuisines, fantastic shopping deals & discounts, and a bunch of other activities. The streets are decorated like never before, and visitors can experience the superb hospitality of the Emirati culture. Also popularly known as the DSF, this shopping extravaganza is attended by people from all around the globe. The incredible labels and discounts available at your disposal are unimaginable. Its celebrations, promotions, and slashed prices all around. Visitors can even participate in competitions, raffle draws, and stack up their collection with some amazing stocks. 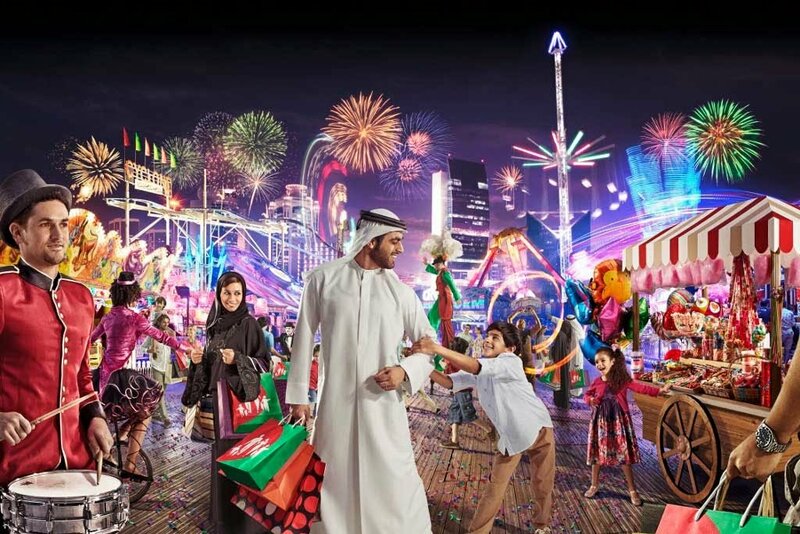 The Dubai Shopping Festival 2019 promises even more fun and excitement than 2018 for sure. You will have to find a reason not to celebrate. One of the best things to do in Dubai in December 2018. 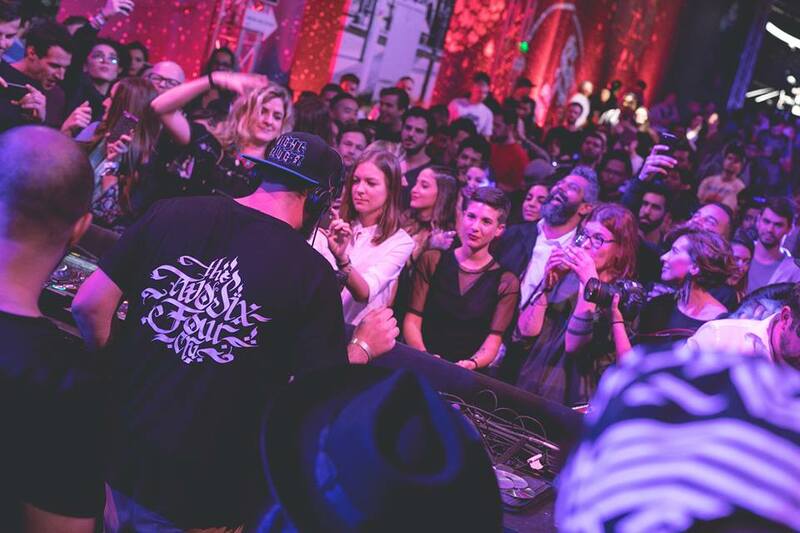 Coming back to Dubai for its 7th edition, the Sole DXB showcases the street culture in Dubai and features almost everything from sport, arts, culture, fashion, and music. Kicked off in the year 2012, this single day event has transformed into one of the multi-faceted events with each passing year. Witness your favorite artist perform live on stage or check out the hot collection from your favorite brands, the Sole DXB has so much on your plate. One of the best things that happen in December each year. Well, this is for the sports buffs. Your chance to catch the action live of the best rugby players in the world tackle each other to regain supremacy over each other. This high-intensity game is a fast, furious, and fun to watch. Cheer your favorite team as they sweat it out on the field. 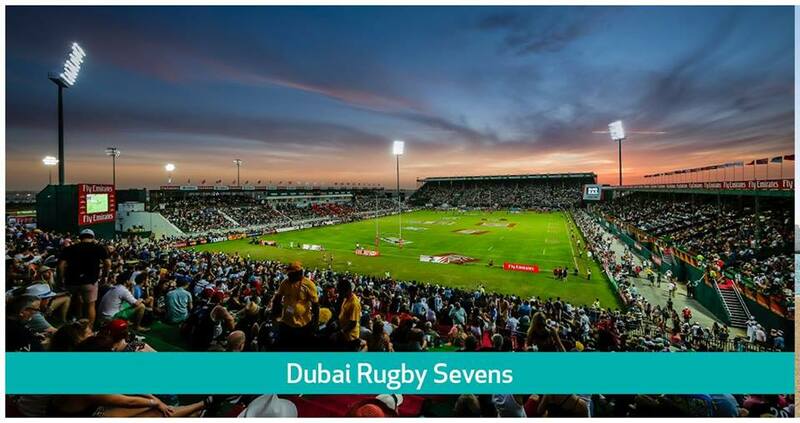 Counted as one of the most social and sporting events in Dubai, you will have to find serious reasons not be involved during your holiday in Dubai this December. 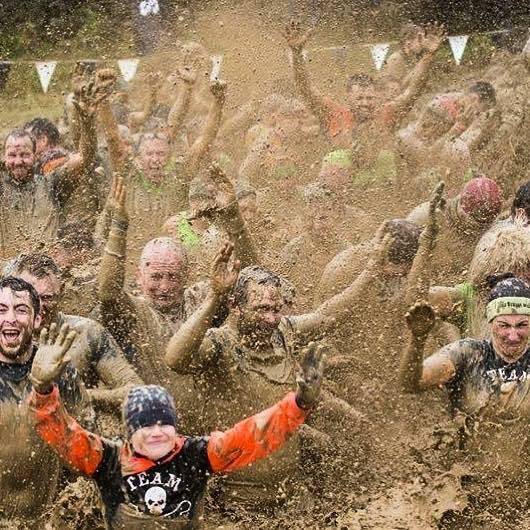 Well if you want to witness some adrenaline pumping activity, then there is no better indulgence that the Du Tough Mudder and Mini Mudder that is scheduled between 7th and 8th December 2018. Bring your family or friends along and form a team to participate in this toughest, roughest, and muddiest contest at the Hamdan Sports Complex. This activity is all about physical stamina, mental toughness, and physical determination. Open to people from all age groups (18+ years or above) with the degree of obstacles would vary as per the age group. Another exciting adventure for the sports buffs is waiting to be unveiled in Dubai in December 2018. 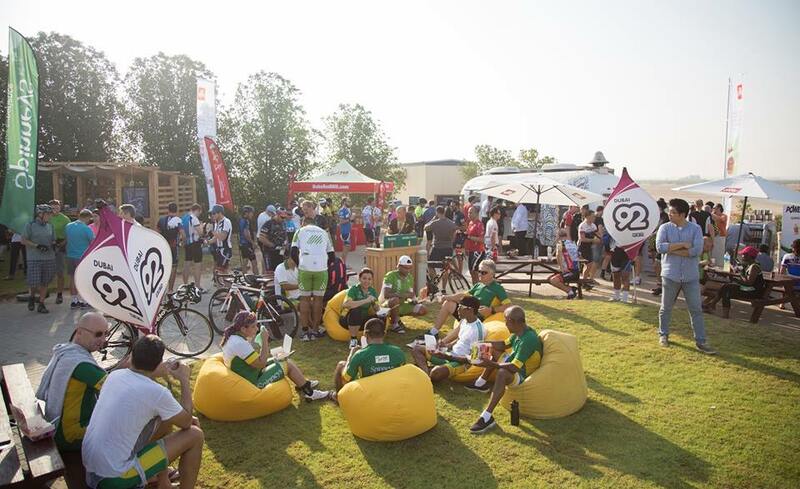 Held annually since its inception in 2010, the Spinneys Dubai 92 Cycle Challenge has captured the attention of both locals and tourists alike over the years. This race features two distances – 53 km and 92 km. Major streets in Dubai would be closed for this sporting event on 14th December 2018. The participants are cheered by the crowd as they take on each other to win the coveted prize at the finish line at the Dubai Autodrome. The biggest challenge for these cyclists is that they need to maintain an average cycling speed of 26+ kmph as part of the qualification process. The cultural hub of the Dubai city features in a wide range of events hosted in Dubai in December. The state-of-the-art architecture and the cutting-edge technology enhances the experience of the end user. The visitors can experience these magical performances in Downtown Dubai. These tours are conducted hourly in English and Arabic or any other languages on request. 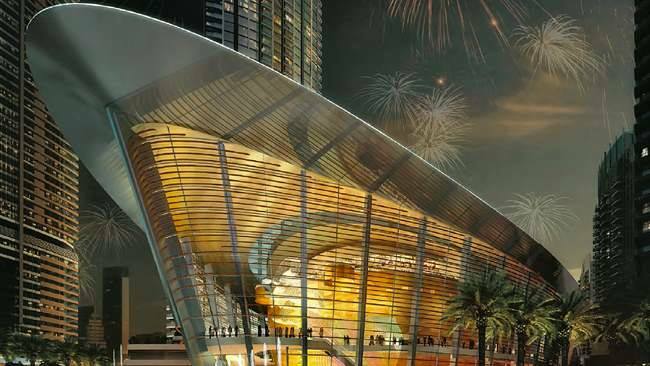 A perfect representation of the arts and culture scene in Dubai, this is one of the best things to do in Dubai in December 2018. You will be awe-struck at the very sight of the world-class performance by the Aqua acrobatics artists. 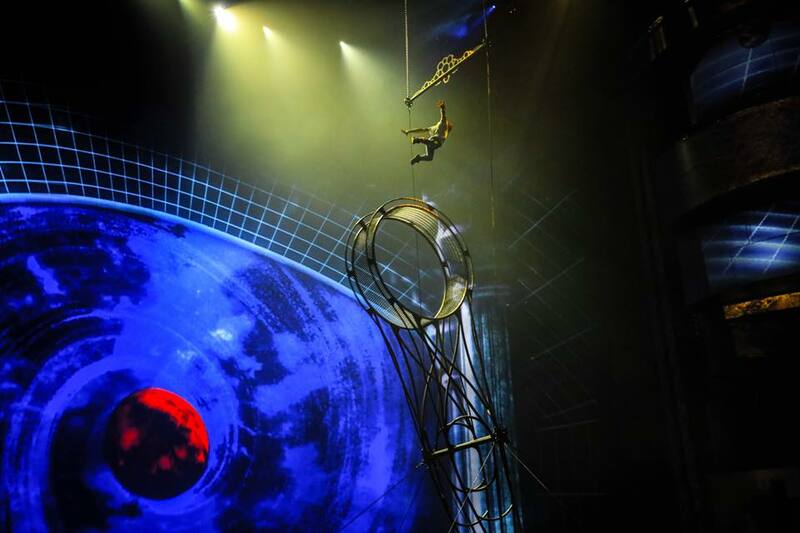 This is no ordinary production, this is pure geniuses at work as they perform mind-blowing stunts and aerial acts on the aqua-stage that has over 2 million liters of water. With tickets available from AED 400, there are daily shows from 7 pm till 9:30 pm held in Dubai in December 2018. 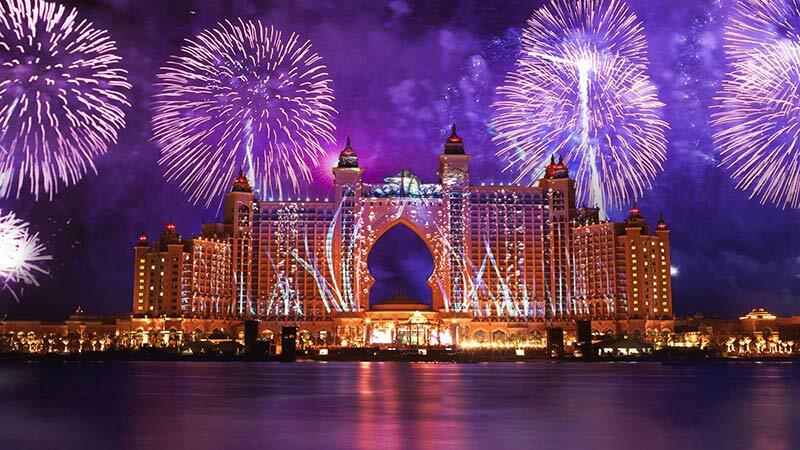 There are so many things to do in Dubai in December that would enlighten all moods and tastes. Come and explore the beautiful land of Dubai this December.